In medical terms, bad breath is "halitosis" and it is a common problem reported by pet owners to their veterinarians. Some sort of dental problem is the most common cause of bad breath in cats as bacteria, saliva, and food particles can form plaque which causes bad breath. If left untreated, the build-up of plaque can develop into gingivitis, or worse, periodontal disease which will cause the cat's breath to be even more unpleasant. 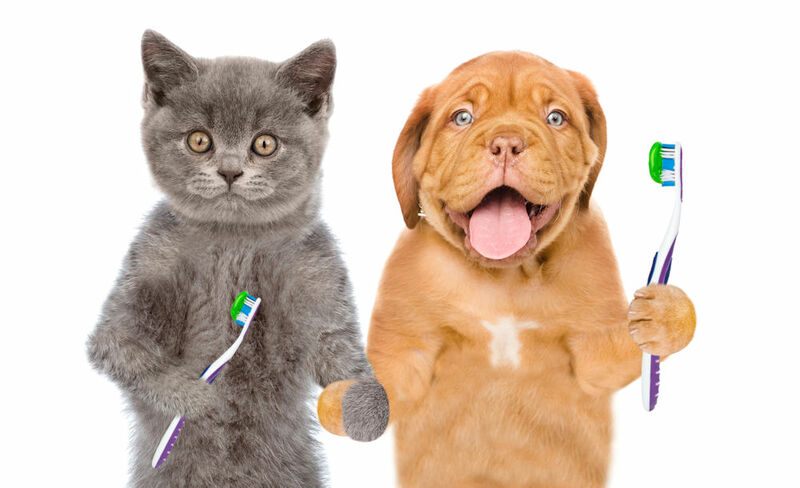 As with any medical issue with your pet, if you notice that your cat has bad breath you should contact your veterinarian for an exam as some causes of bad breath can cause severe and even fatal complications if left untreated.